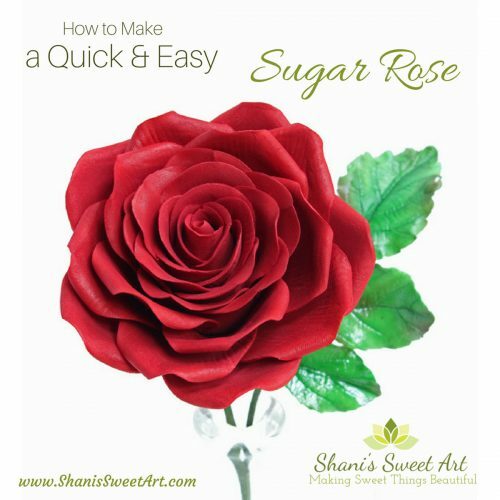 Learn techniques for creating quick and easy sugar roses. These are perfect for when you need to create lots of flowers quickly, or if you are new to creating sugar flowers. Learn the basics of creating gumpaste flowers as well as time saving tips and tricks for sugar flower production. Shani is a professional cake artist living in Mendocino California, a tiny victorian style village on the rugged and beautiful northern coast. Shanis cake adventures began with her love for baking special treats for her family combined with her obsessive need to be creative and make beautiful things. Sweet art was her calling and she jumped in whole heartedly. 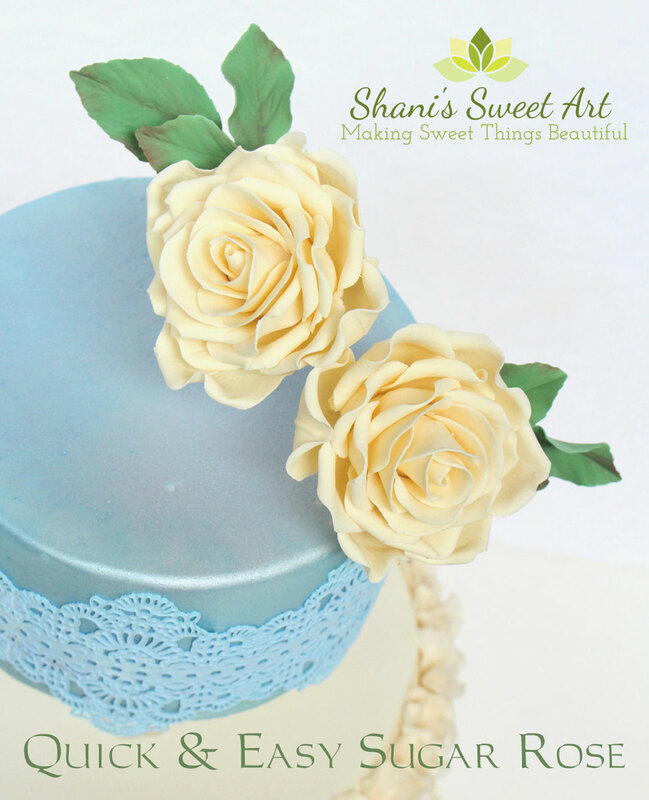 Shani has been creating artisan cakes for 6 years now and has turned her passion into a thriving cake business. 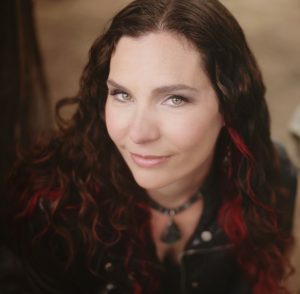 Along with having many of her creations published in magazines, Shani had the honor of winning multiple awards at various live and on-line cake competitions. The next step in her cake adventure is teaching. Shani is now creating online tutorials for her cake decorating blog Shanis Sweet Art and teaching at cake shows across the US and hopes to offer international classes some day.